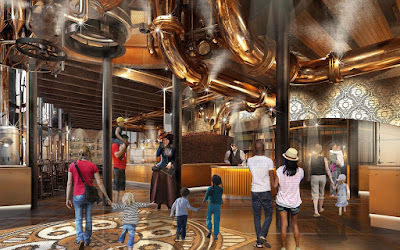 Steampunk Fashion Guide: New Steampunk Chocolate Factory Coming to Universal Orlando! 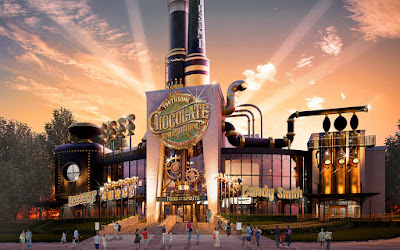 New Steampunk Chocolate Factory Coming to Universal Orlando! Universal has announced a new dining concept coming to CityWalk Orlando: The Toothsome Chocolate Emporium & Savory Feast Kitchen. 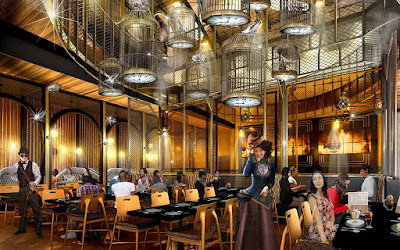 "As we looked for inspiration, the Steampunk era really stood out with its rebellious spirit of creation and industrial influences. After delving deeper into the genre and its design elements, we found the structural shapes and rich color palettes to evoke exactly the type of experience that we wanted to create for our guests. It was the perfect fit. 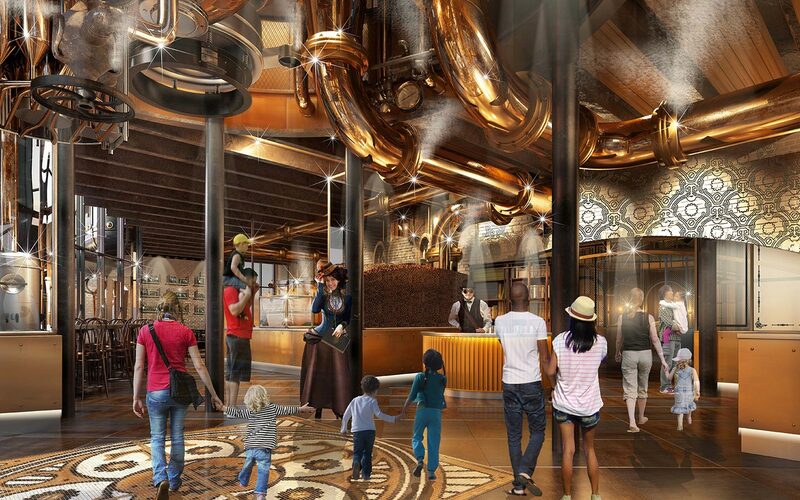 Even from afar, you’ll see the Steampunk influence with working gears and smokestacks. Once you step inside, hosts dressed in alternative fashions will greet you. The sights and sounds of brass gadgetry and manufacturing will immediately surround you."